How to get commercial snow plow accounts. 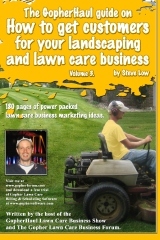 Performing acts of kindness with your lawn care company. 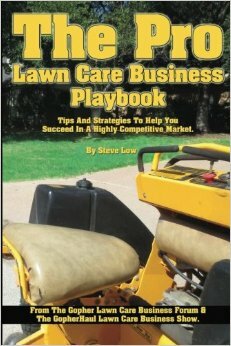 How to turn my low profit lawn care business around? 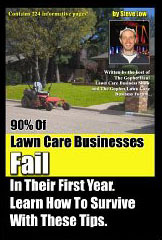 What’s stopping your lawn care business from growing? 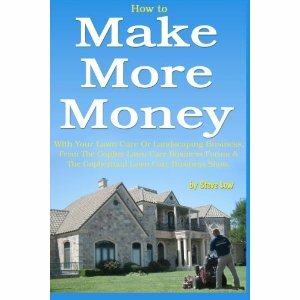 How to bid a sod cutting & removal job. 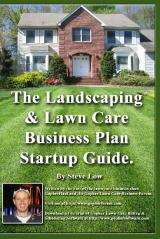 How often should you edge a customer’s lawn? When the storm hits, will you be prepared to profit? 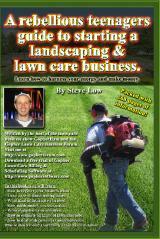 Free lawn care business postcard templates. Here are a bunch of great lawn care business postcard templates you can download and use for your landscaping or lawn care business. You can download the full files of these and more designs at the Gopher Lawn Care Business Forum here. 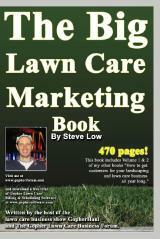 Download the lawn care postcard template *.png here. Most asked for pressure washing jobs? If you are looking to add pressure washing to the list of services your lawn care business offers, you might be interested in knowing which pressure washing jobs are most commonly needed? 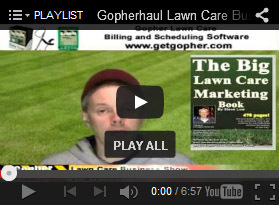 This was brought up in a discussion on the Gopher Lawn Care Business Forum. The importance of vinyl signs on your landscape trailer. Landscape retaining wall bid example. 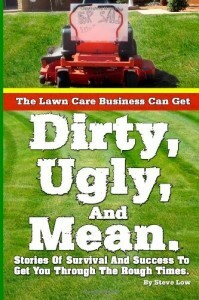 How to get your first commercial lawn care customer. What’s your minimum price to mow a lawn? 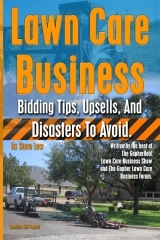 How to use lawn care business bandit signs / yard signs. Replacing lawn mower blades, how much torque? 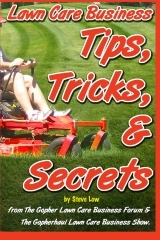 When you are replacing mower blades, how much torque do you use to tighten them on? 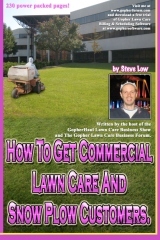 That is a great question that was asked on the Gopher Lawn Care Business Forum. It’s something everyone is going to need to know yet probably most aren’t really sure how to answer. lawn care business upsell idea - driveway sealing.